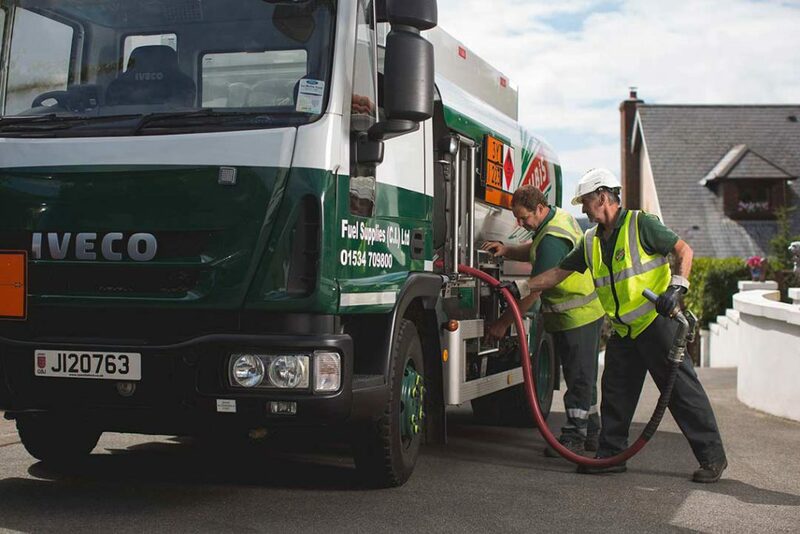 Our dedicated team is always on hand to ensure that using your fuel is seamless and hassle free. 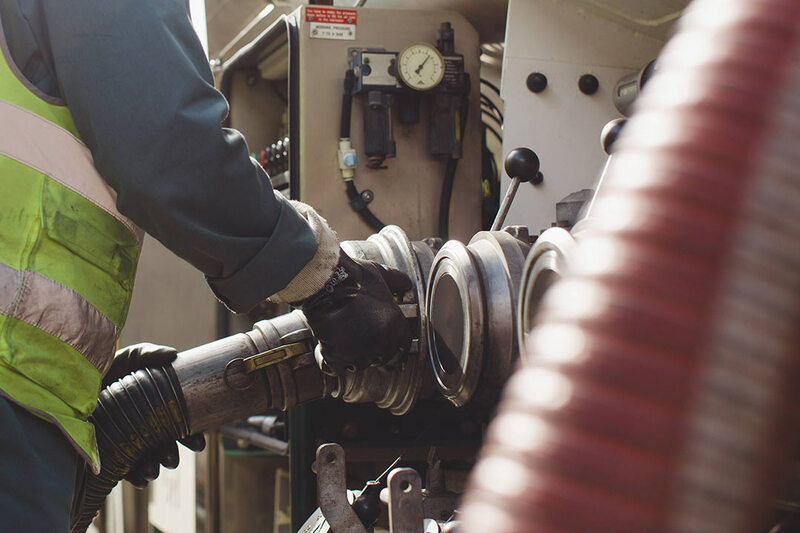 With different types of Heating Oil on hand for your home, we’ve got you covered. We have produced a handy comparison chart so you can compare heating oil prices against gas and electricity to see how much you can save. We can even produce a bespoke comparison chart, if you can let us know your boiler size in kilowatts or BTUs we can calculate how much you could save. Just contact us. Open your heating oil account with Rubis today and start to enjoy the warmth of service Rubis brings to your home. We offer two different types of product, standard kerosene and our Thermo Premium kerosene. The main difference is our Thermo Premium heating oil protects your oil fired appliance, resulting in lower maintenance costs. It’s also a greener option as it burns more effectively, resulting in lower emissions. If you decide to upgrade to Thermo Premium, there are no adjustments to be made to your oil fired appliance. Gas oil is generally used commercially but it can be used for domestic heating systems. If you are new to oil heating, we can provide you with support and information, so you can make the right choice. Make sure your boiler is maintained by an OFTEC registered engineer at least once a year. This helps to ensure your system is running as efficiently as possible. We provide several different levels of cover, more information can be found here. All of these ensure that your oil fired cooker and boiler perform in an efficient manner, which helps to reduce maintenance costs that can occur between regular services and prolongs the lifespan of your oil fired appliance. If you don’t want to go outside and check your oil levels, the Apollo or Watchman is perfect for you. This handy device is a remote oil level monitor, which reads the approximate level of fuel in your oil storage tank. It transmits the reading to an indoor receiver, so there’s no need to go outside to check your fuel level. We do recommend that you physically check your oil levels in the winter months, as well as an oil tank health check at least twice a year. No matter where you are in the Channel Islands, our oil is available. Call the numbers below to get in touch. More information can be found within our legal pages.